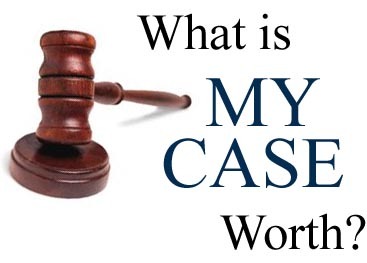 What is Your Law Firm Being on Page One or Page Two of Google’s Search Engine Results Worth? Probably More Than You Think! Lighthouse SEO & Design specializes in search engine optimization for lawyers and attorneys. In this highly competitive field it is essential that you are ranking on the first couple of search engine results pages in Google for your particular keywords. Failure to do so could be costing you business…and lots of it. If you aren’t showing up by page three, then chances are you aren’t being found by the people searching for you and your services. Are You Still Paying For Yellow Pages Advertising? With the sharp increase in smart phone usage, an increasingly mobile population has turned to local search sites, social media, and mobile directories to find what they are looking for. The actual physical Yellow Pages books delivered to door steps across America for decades are quickly becoming obsolete. If your target audience is under fifty years of age, you might as well be throwing your advertising dollars away. Many SEO companies have given the industry a bad reputation, but we are strictly a white hat search engine optimization company that adheres to the guidelines of Google and other search engines. And we do not employ high pressure sales tactics. We don’t need to…our customers sell for us. 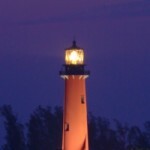 Lighthouse SEO & Design…Guiding People To Your Website is Our Business.